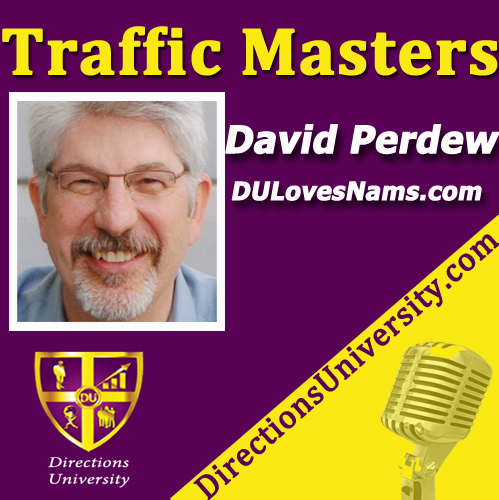 As the CEO and chief architect of NAMS (the Niche Affiliate Marketing System, Inc.), David Perdew has used all his skills as a journalist, consultant and entrepreneur to build one of the most successful and fastest growing business training workshops available today. The MyNAMS Total Business System training membership at is a step-by-step tutorial system focusing on Training, Tools and Teams that helps novice to advanced business people become even more successful. NAMS has quickly become known as an amazing community of like-minded people with high values led by instructors with awesome integrity.